Last year, I used material from the following books that I had received in book donations for my nonprofit organization. I found wonderful material for children in all three. Each book provides a lovely learning opportunity for children, and for teachers and parents. All three books are also workbooks, so you’ll want to buy them new. 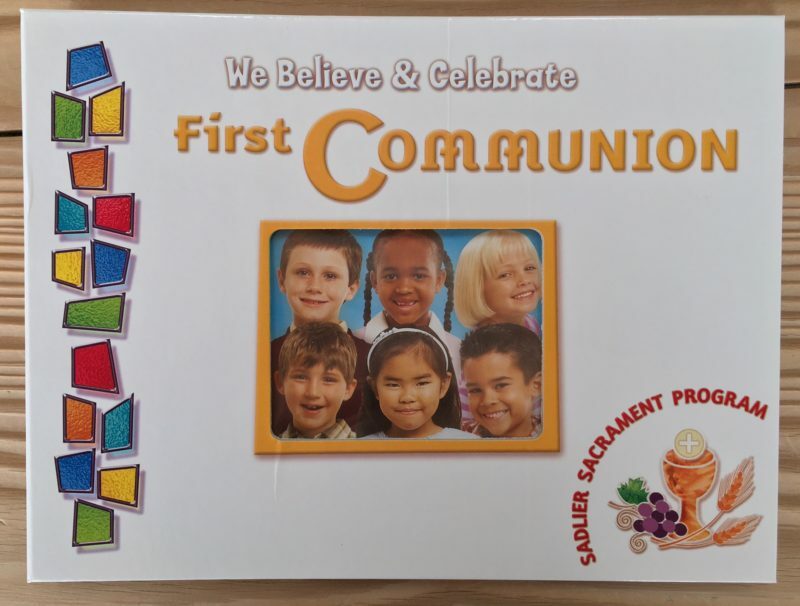 First Communion gives recommendation for the brands of markers, pencils and crayons that work best with the paper. 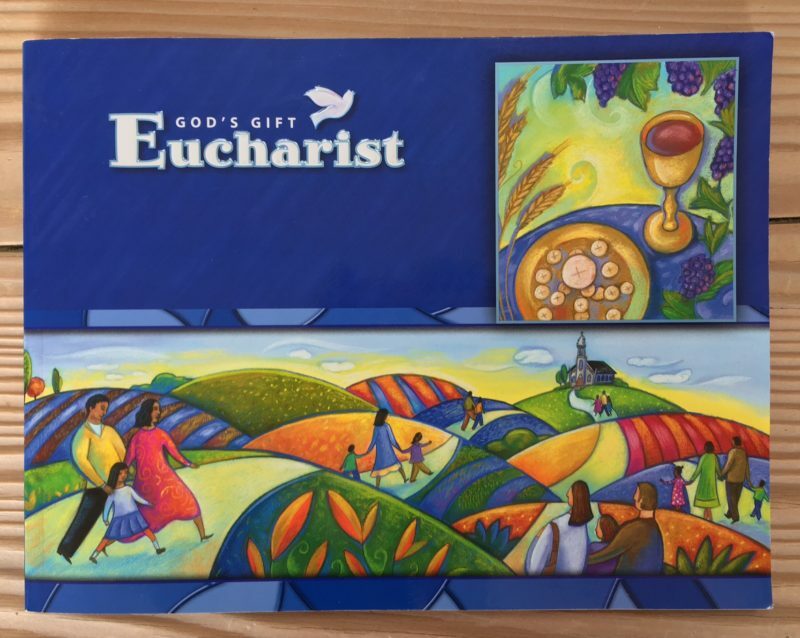 It also contains a centerfold diagram of the things found in a parish. All three can be bought on paperback or hardcover. 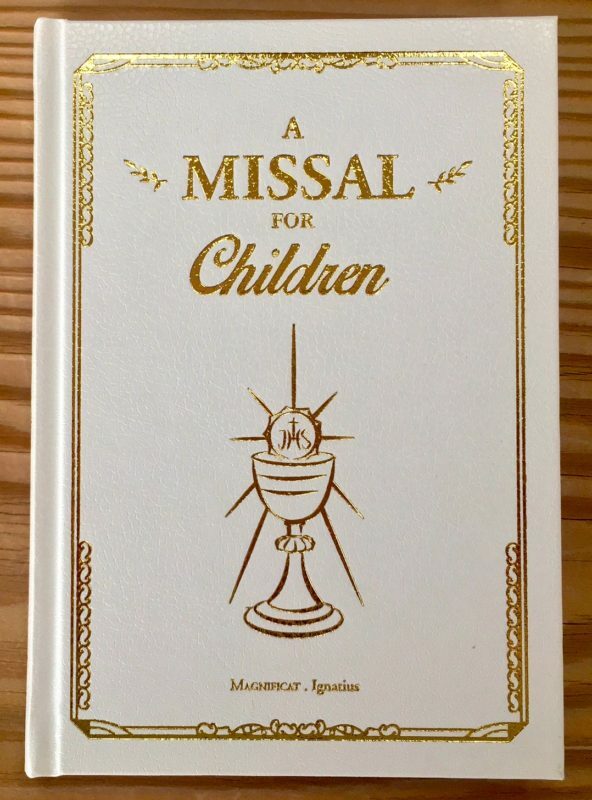 The Missal for Children and the First Communion Bible are beautiful First Holy Communion gifts for your child. The Missal is exquisite. 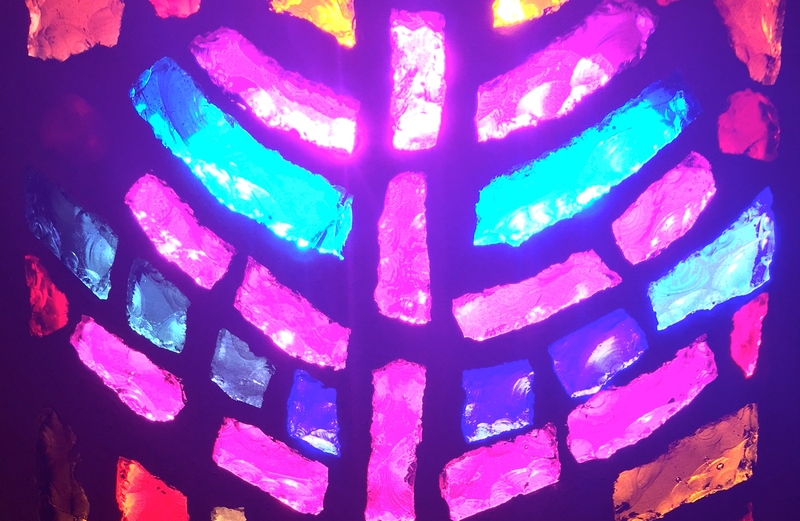 It is very simple and helpful for learning about the Mass and the order of the Mass. 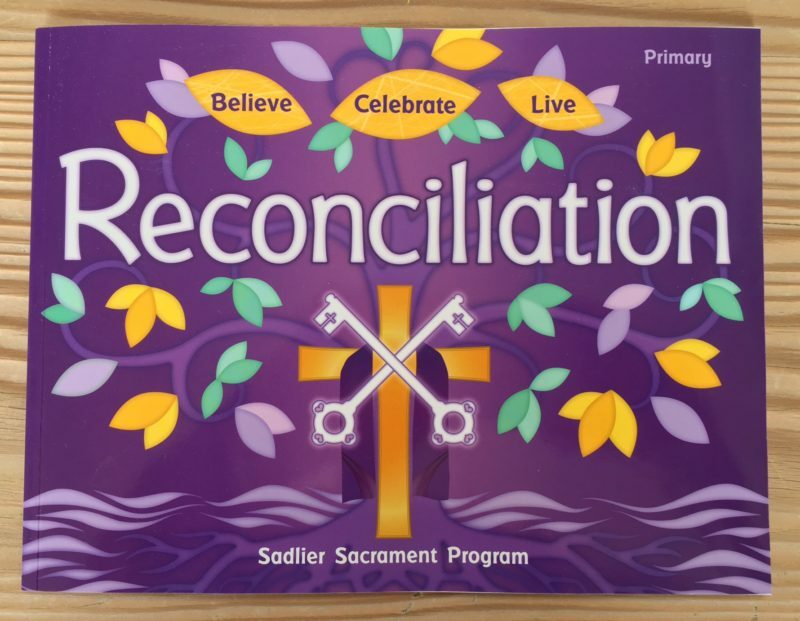 There are also charming illustrations, prayers, and a section on the Sacrament of Reconciliation. 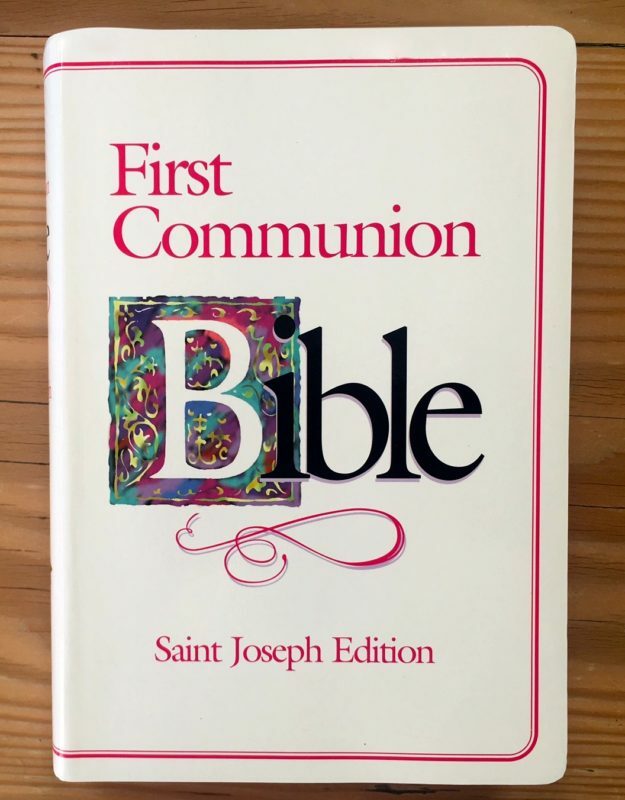 The First Communion Bible Saint Joseph Edition is the New American Bible Revised, with everything a Catholic person needs–the Sacraments, colorful art for the Rosary and Stations of the Cross, First Communion Certificate, and a detailed Family Record. This is a gift that can be used over a lifetime. It is not a children’s Bible, but a child will grow into it. I think a child would be proud to have a “real” Bible.